Founded in 1960 by John Bissell to market the diverse craft traditions of India, Fabindia started out as a company exporting home furnishings. 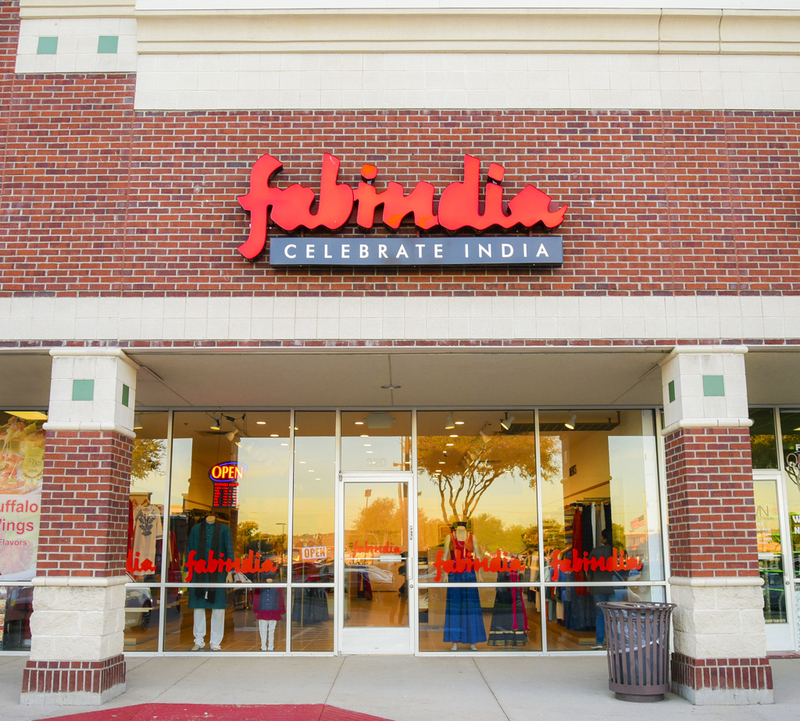 The first Fabindia retail store was opened in Greater Kailash, New Delhi fifteen years later. By the early eighties, Fabindia was already known for garments made from hand woven and hand printed fabrics. The non-textile range was added in 2000, while organic foods, which formed a natural extension of Fabindia’s commitment to traditional techniques and skills was added in 2004, with personal care products following in 2006. Handcrafted jewellery was introduced in 2008. Today, with a pan-India presence, Fabindia is the largest private platform for products that derive from traditional crafts and knowledge. 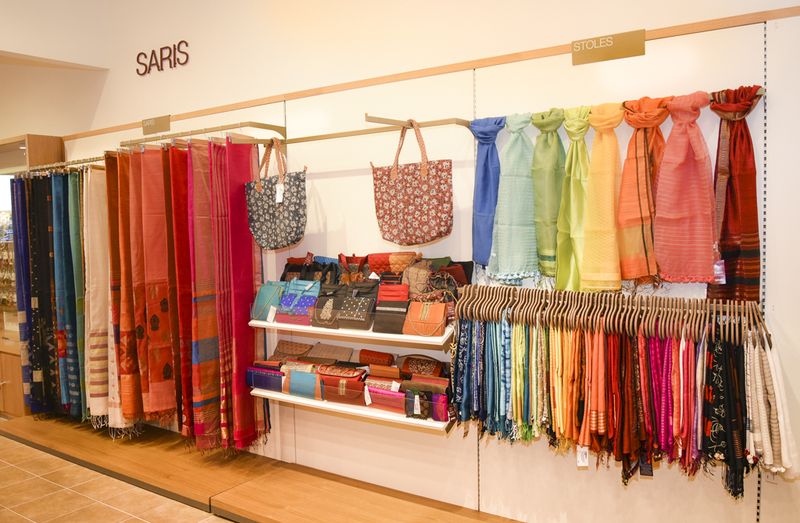 A large proportion of these are sourced from villages across India where the company works closely with the artisans, providing various inputs including design, quality control, access to finance and raw materials. 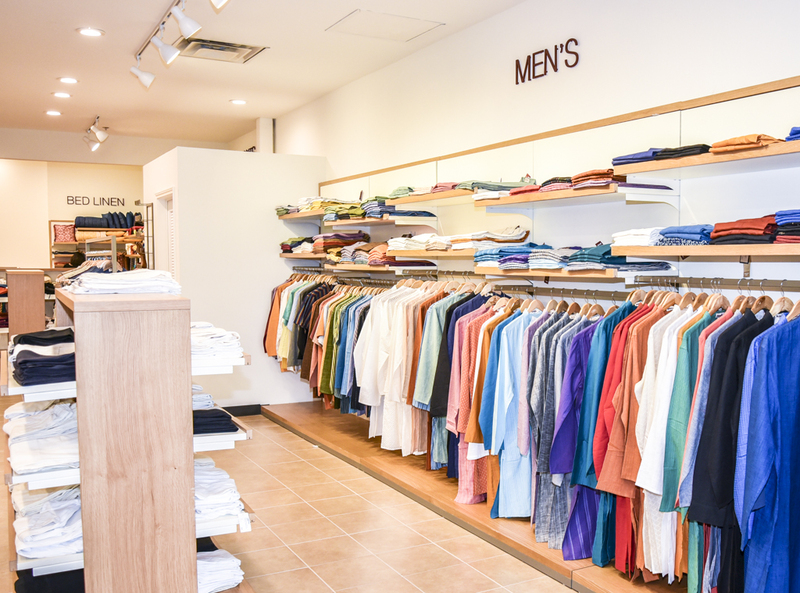 Fabindia’s endeavour is to bring customers a choice of products – and lifestyle – that offers an alternative to the mass-produced, while creating sustainable livelihoods in the rural sector.